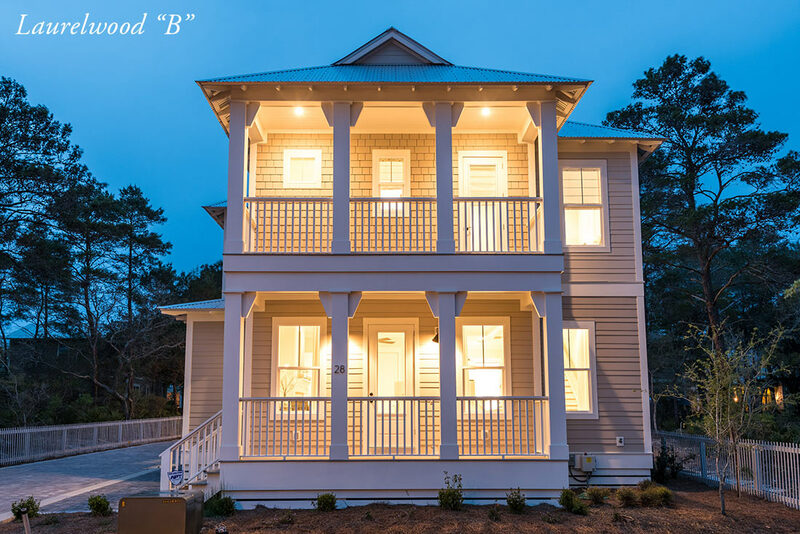 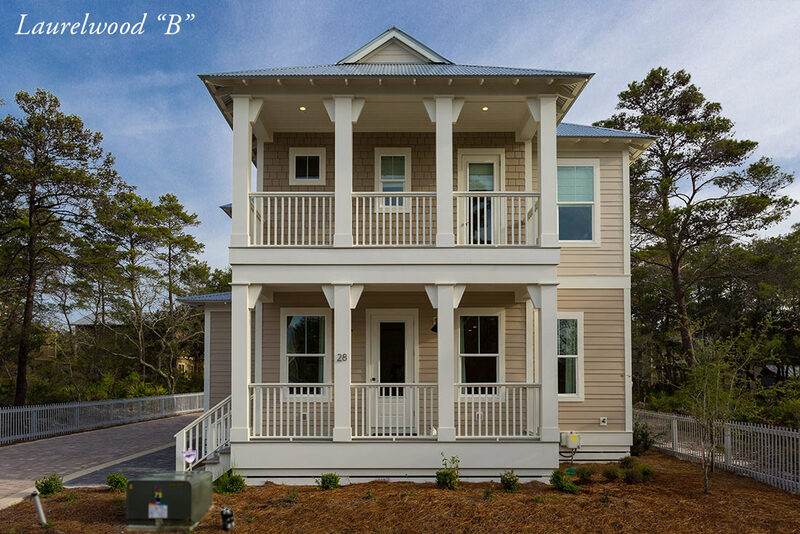 The charming Laurelwood boasts traditional coastal cottage styling while featuring a modern and spacious floorplan with two porch options. 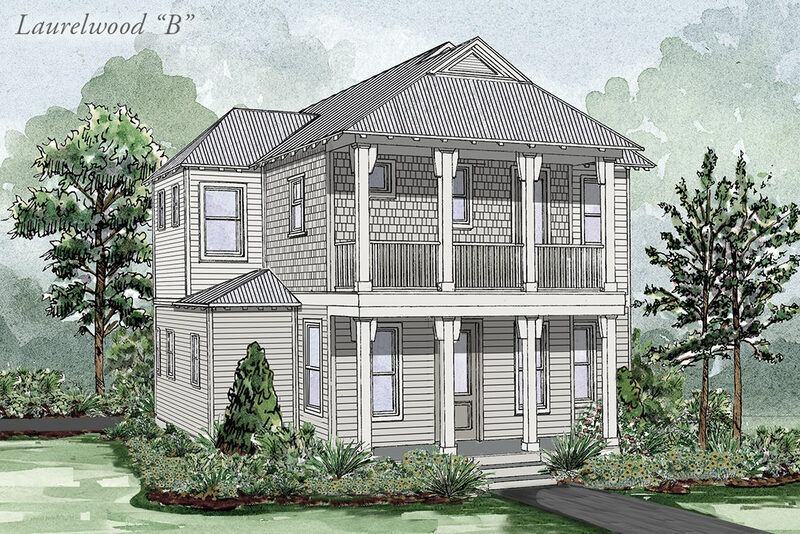 The “B” option of BetterBuilt’s popular Laurelwood home plan offers a second-floor porch on the front of the house and a balcony off the master suite. 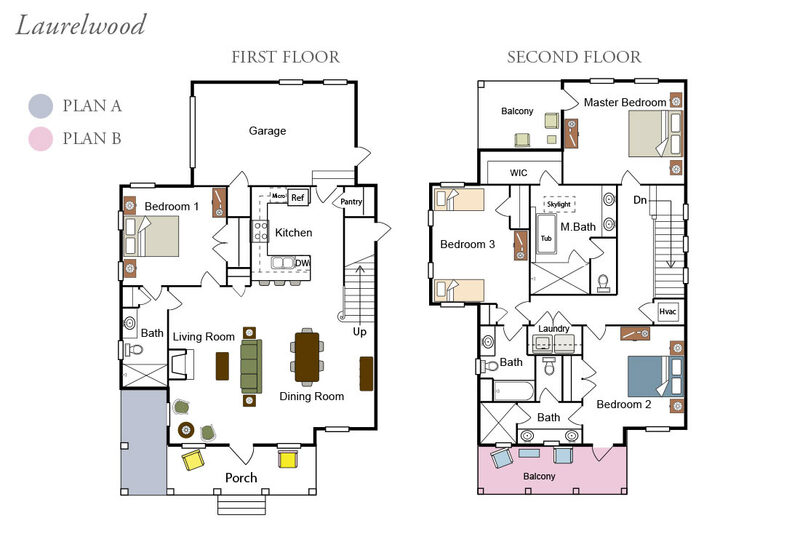 Professionally selected warm and cool color palette options are available. 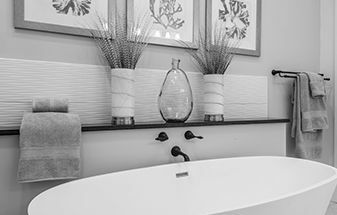 Granite counters, solid wood cabinetry, stainless steel appliances, designer fixtures, and numerous optional upgrades make customizing Laurelwood to suit your tastes a fun and easy process.